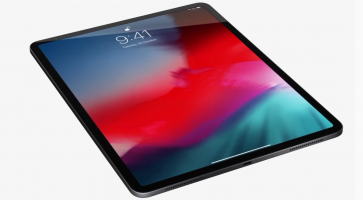 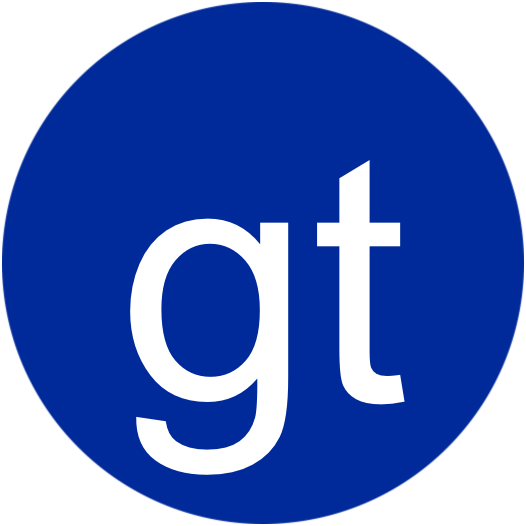 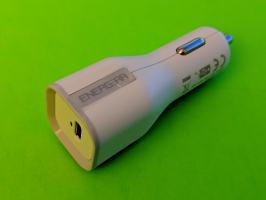 The emergence of proprietary charging schemes add to the variety of fast charging technologies on top of open standards like USB Power Delivery and Qualcomm Quick Charge.  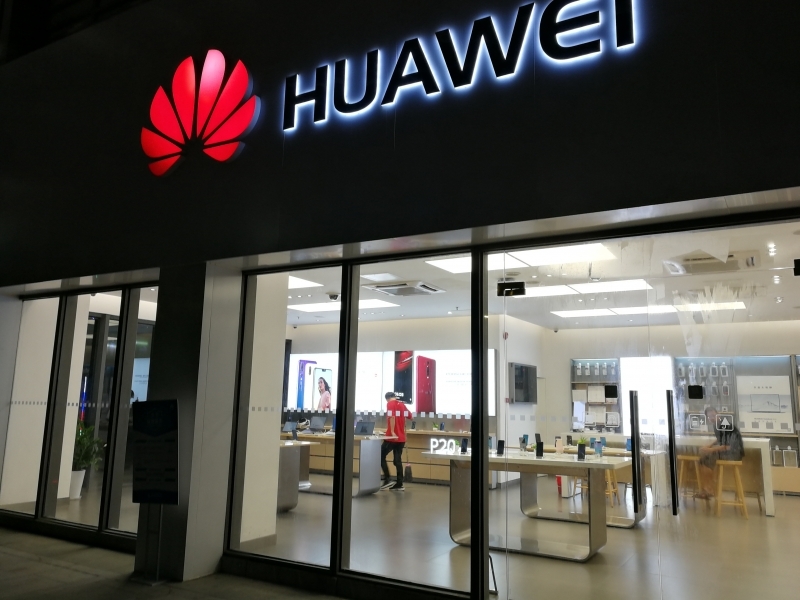 Popular mobile companies like Huawei, OPPO, and even Samsung can be seen to adopt their own brand of charging technology with Huawei's SuperCharge, OPPO's VOOC Ultra Fast Charge, and Samsung's Adaptive Fast Charging (AFC) respectively. 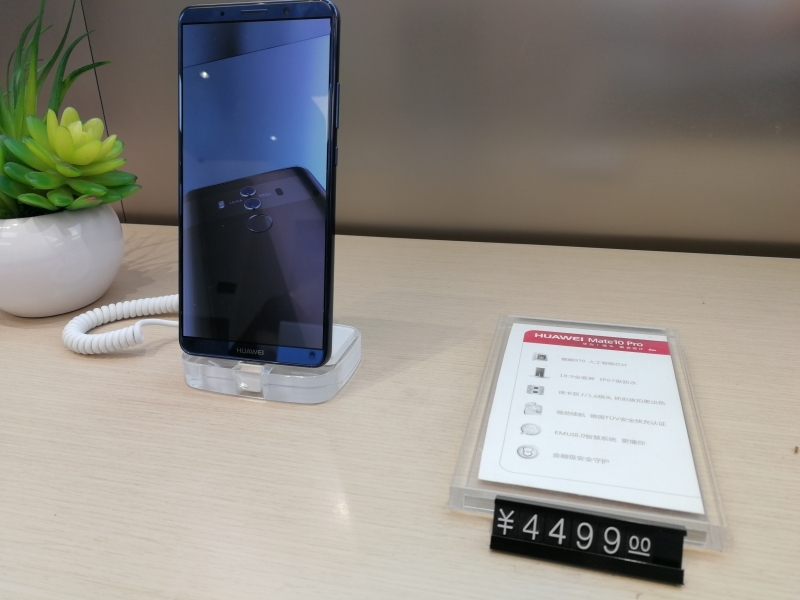 Like OPPO's VOOC Ultra Fast Charger, Huawei's SuperCharge focuses on delivering fast charging by providing higher current levels at lower voltages. 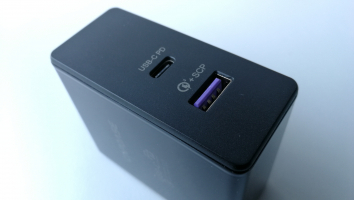 While OPPO's VOOC Ultra Fast Charger provides 20 watts (5 volts @ 4 amps) by using non-standard USB cables, the Huawei SuperCharger provides 22.5 watts (4.5 volts @ 5 amps or 5 volts @ 4.5 amps) by using standard USB cables. 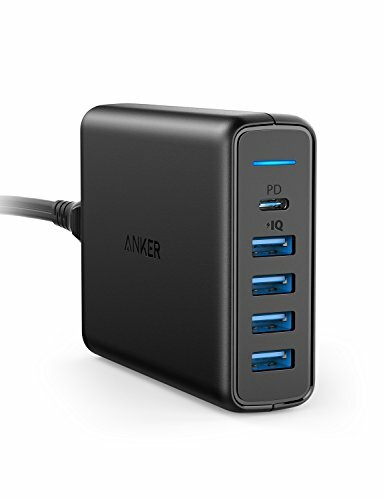 Samsung on the other hand makes use of higher voltages at lower current levels to offer 25 watts (12 volts @ 2.1 amps) charging through its 25W USB-C Fast Charging Wall Charger, also using standard USB cables. 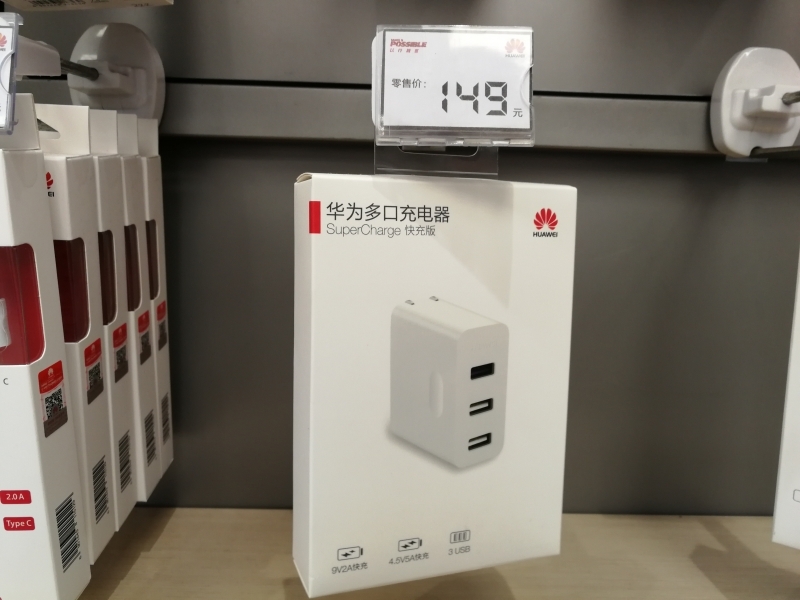 Huawei continues to expand SuperCharge with the SuperCharge MultiPort Charger which we purchased at the Huawei store in Dongguan, China. 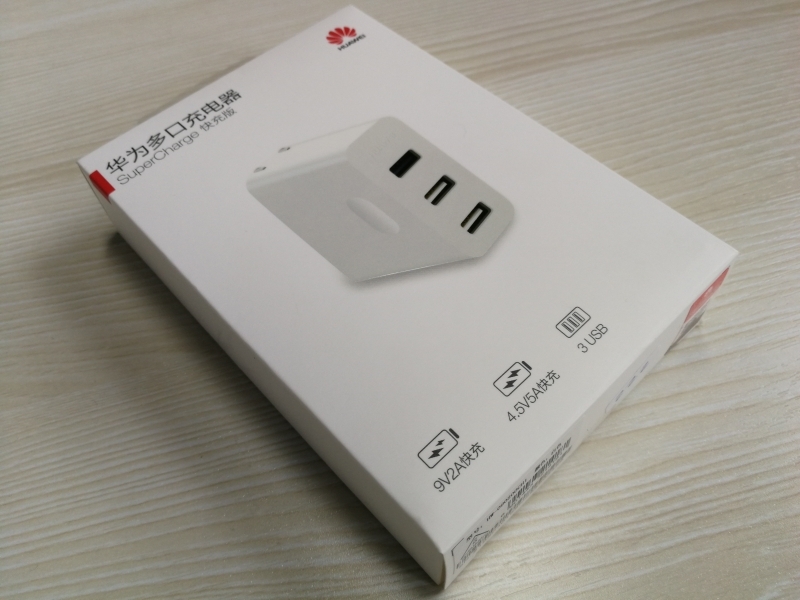 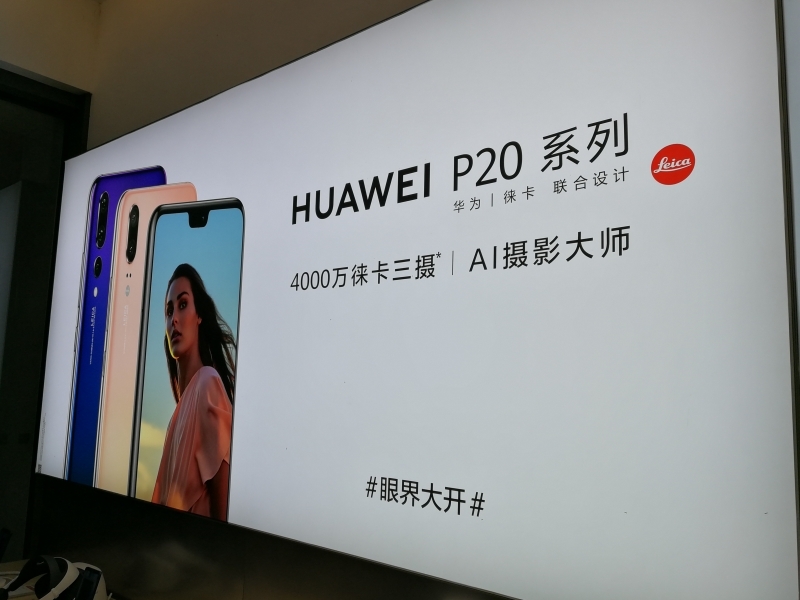 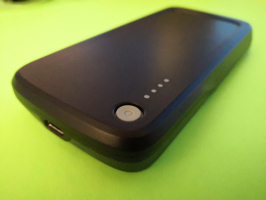 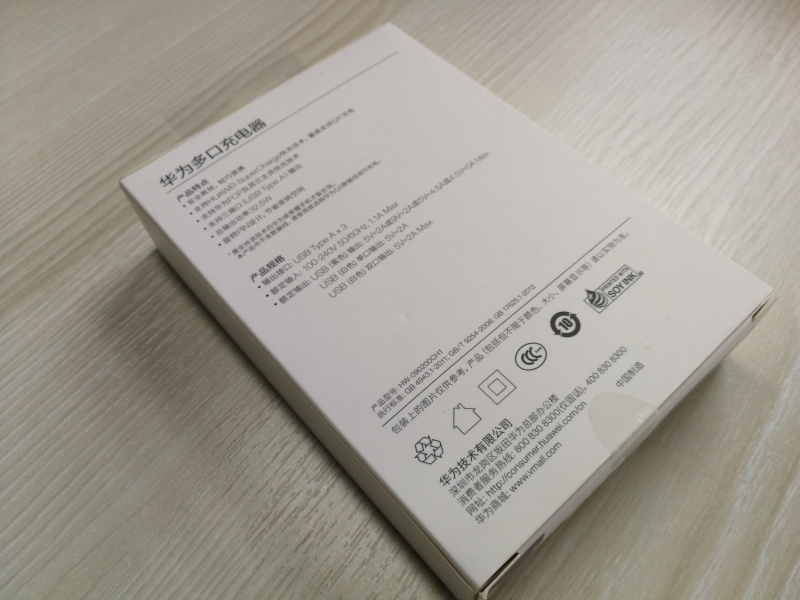 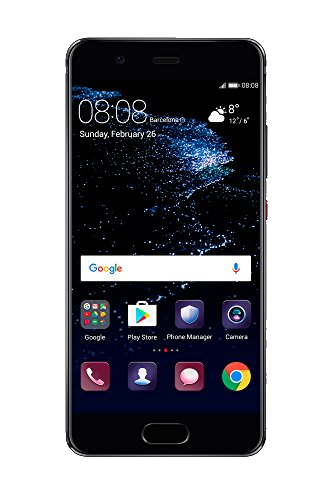 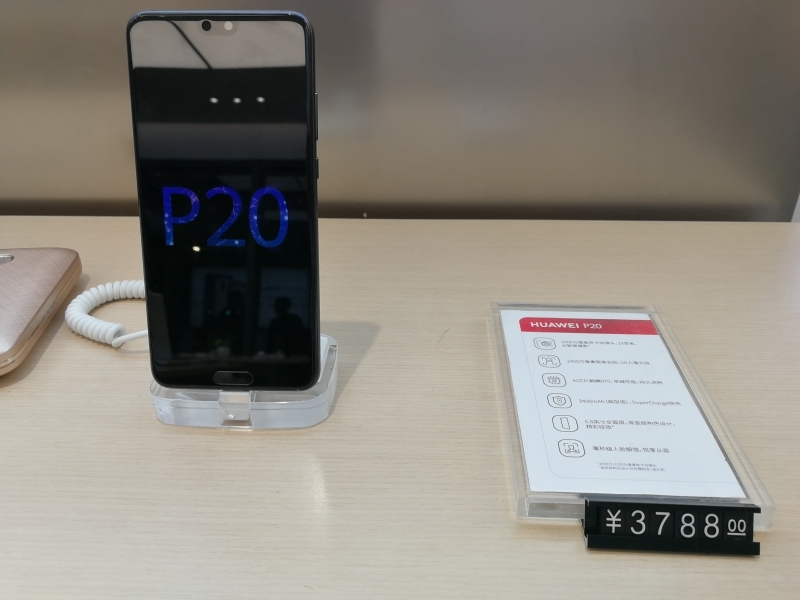 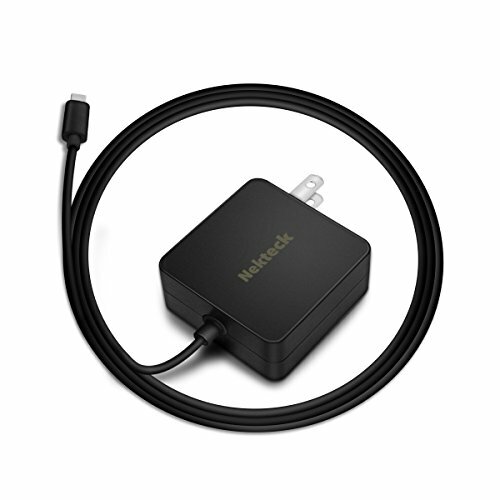 The Huawei SuperCharge MultiPort Charger was sold as a relatively inexpensive accessory to the Huawei P20, Huawei Mate 10, Huawei Mate 9, Huawei P10 and Huawei Honor 10 among the newer Huawei phones. 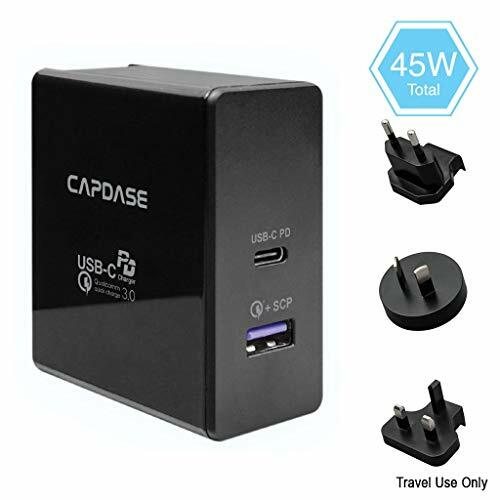 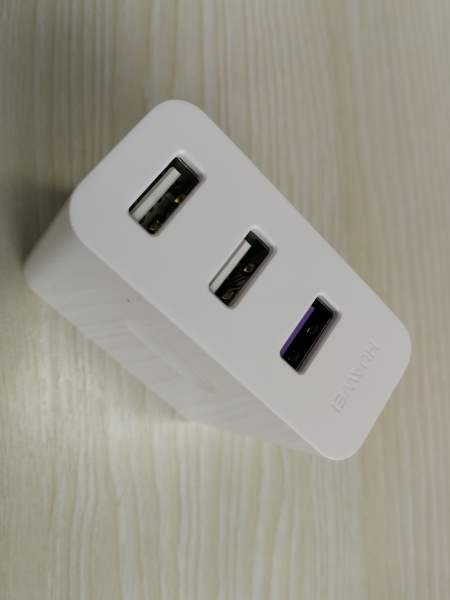 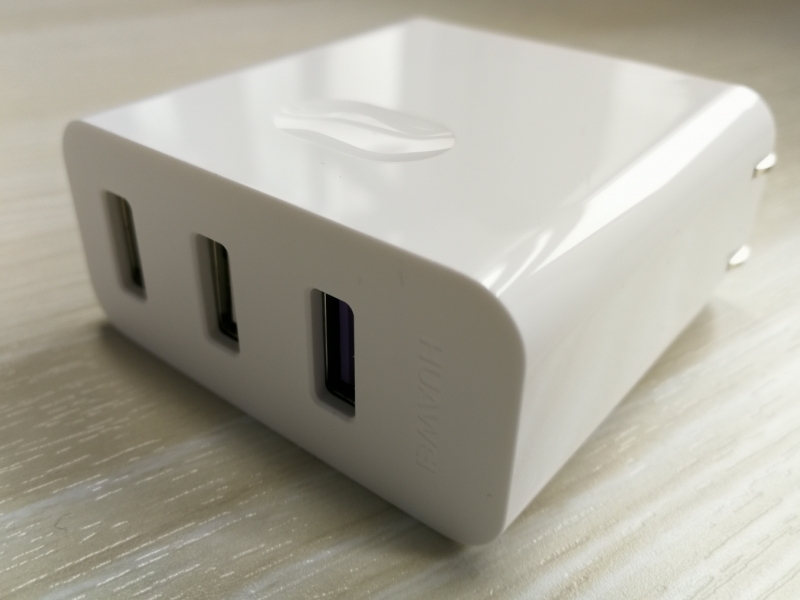 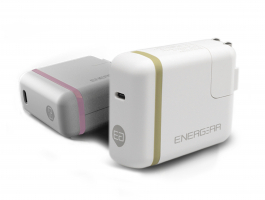 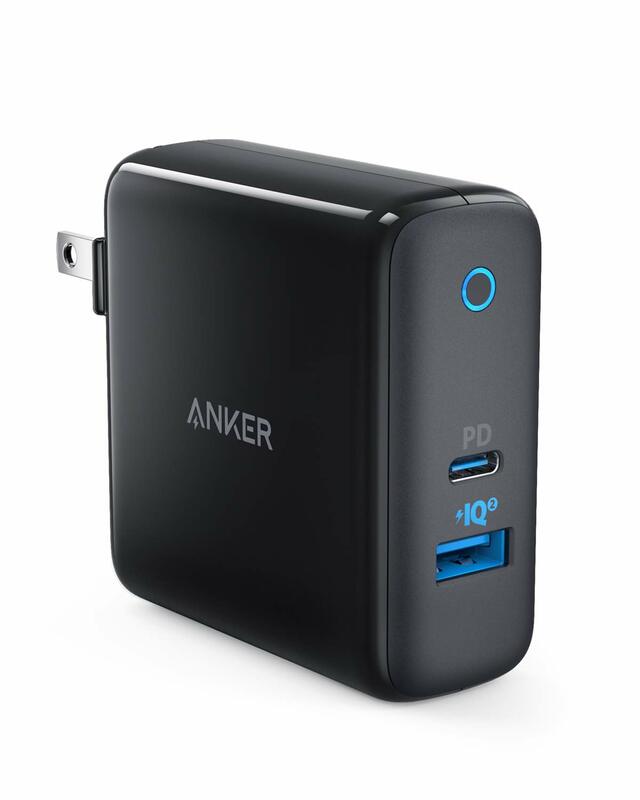 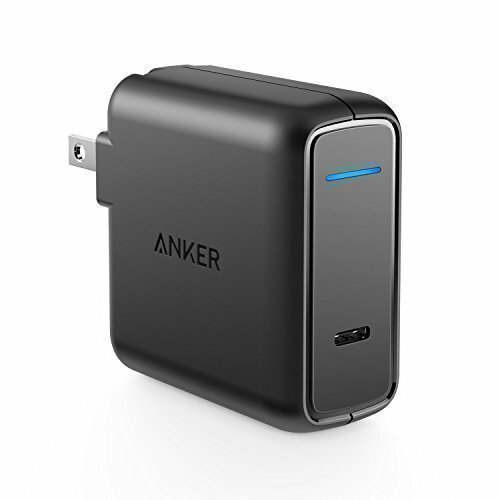 If used with a Huawei phone that supports SuperCharge technology, the Huawei SuperCharge MultiPort Charger will provide either 22.5 watts (4.5 volts @ 5 amps or 5 volts @ 4.5 amps) through one of its three USB Type-A ports that is marked purple. 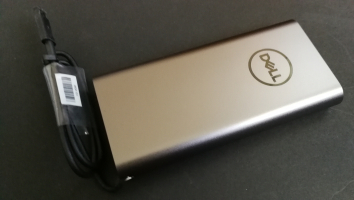 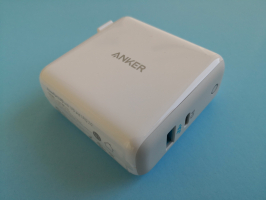 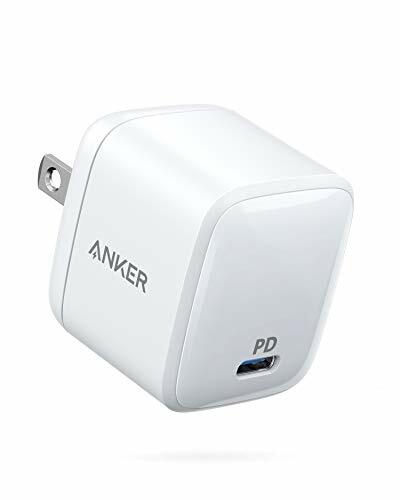 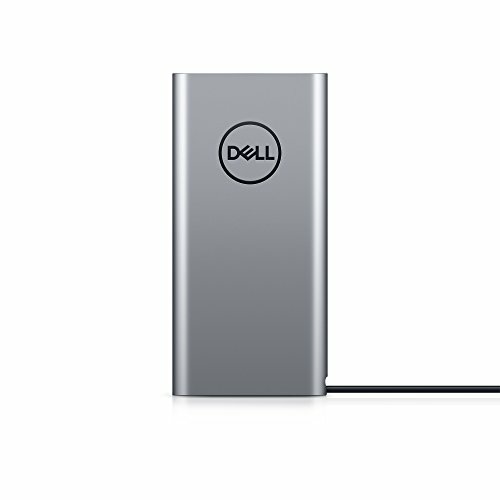 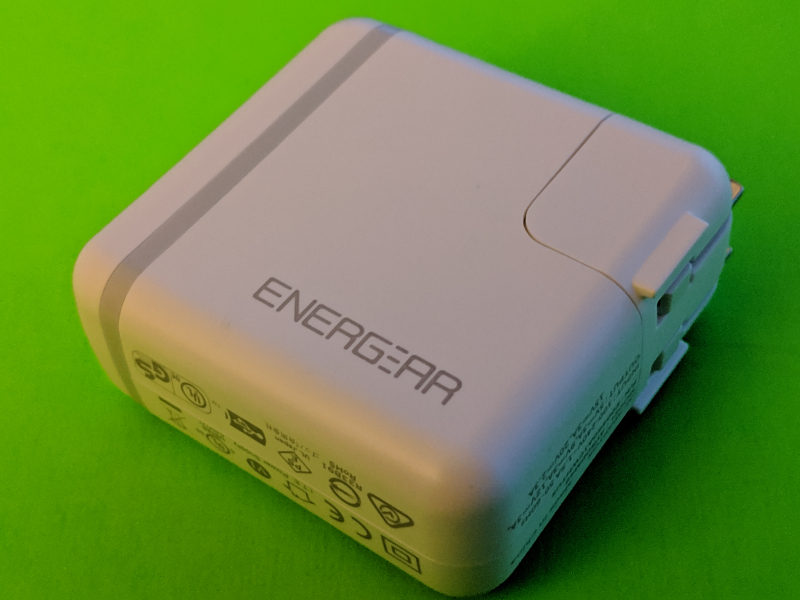 This SuperCharge based port can also be used to supply 18W (9 volts @ 2 amps) if connected to a Huawei phone that doesn't support SuperCharge. 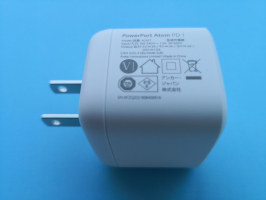 There could be a possibility that Qualcomm Quick Charge technology is supported by this 9V@2A port which we will soon find out more. 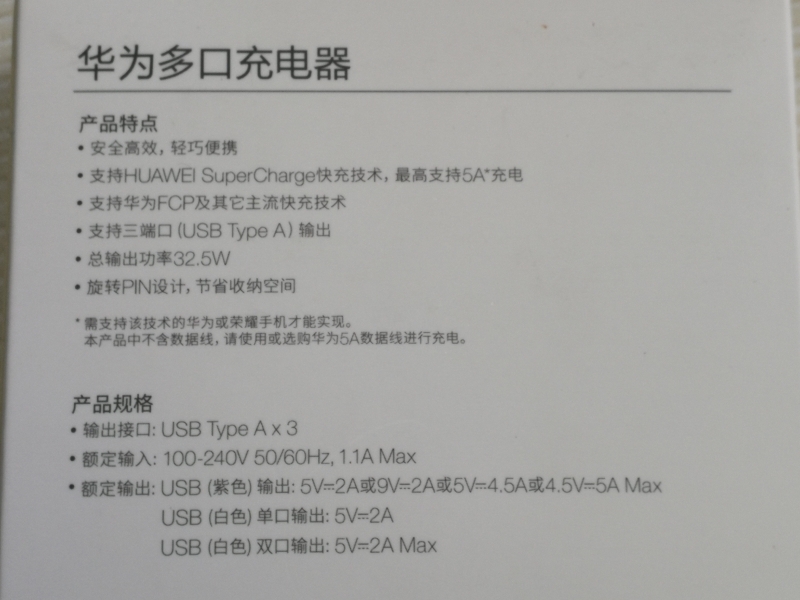 Meanwhile the other two USB Type-A ports on the Huawei SuperCharge MultiPort Charger use 10W (5 volts @ 2 amps) each to charge a non SuperCharge enabled Huawei phone when connected. 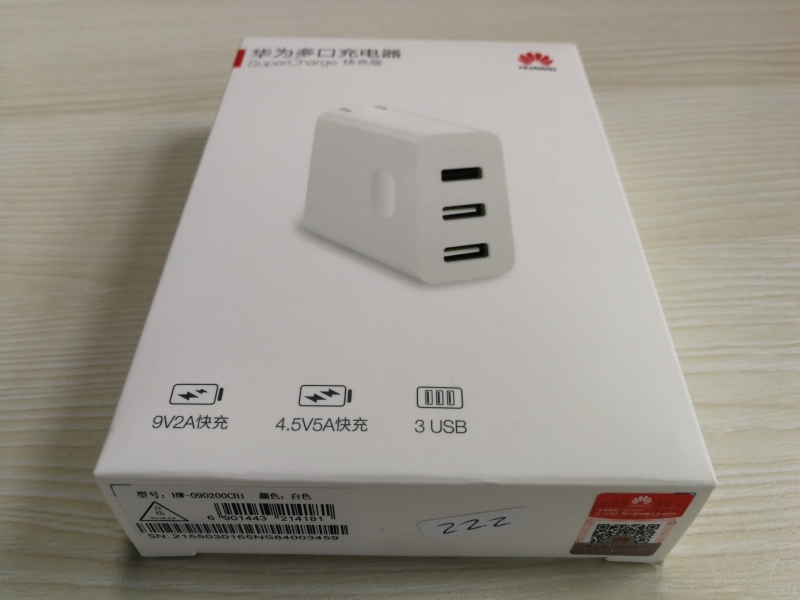 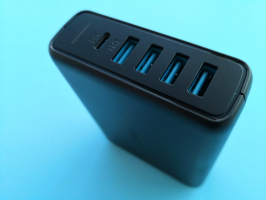 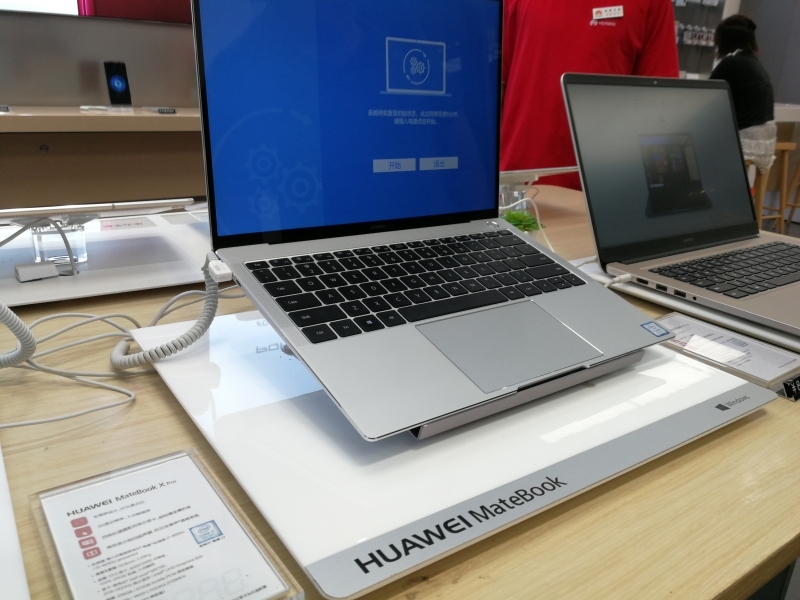 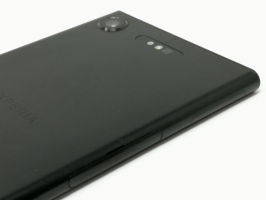 Unlike the Huawei SuperCharger, the Huawei SuperCharge MultiPort Charger doesn't come with a USB Type-A to Type-C cable or any cable at all to connect to the phone. 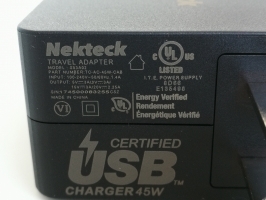 For proper charging, a split USB cable should not be used on any of the Huawei SuperCharge MultiPort Charger ports. 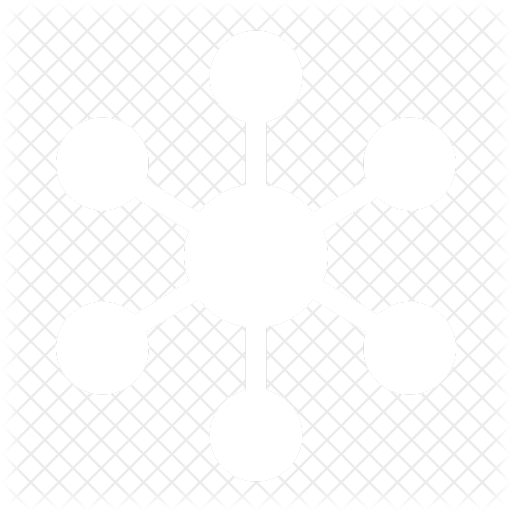 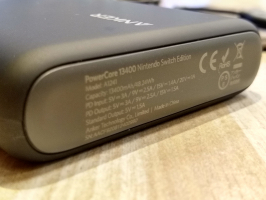 Each port should only be connected to a single phone at any one time for charging out. 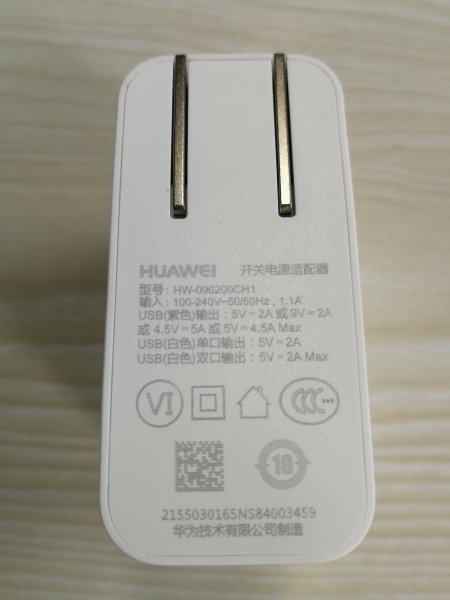 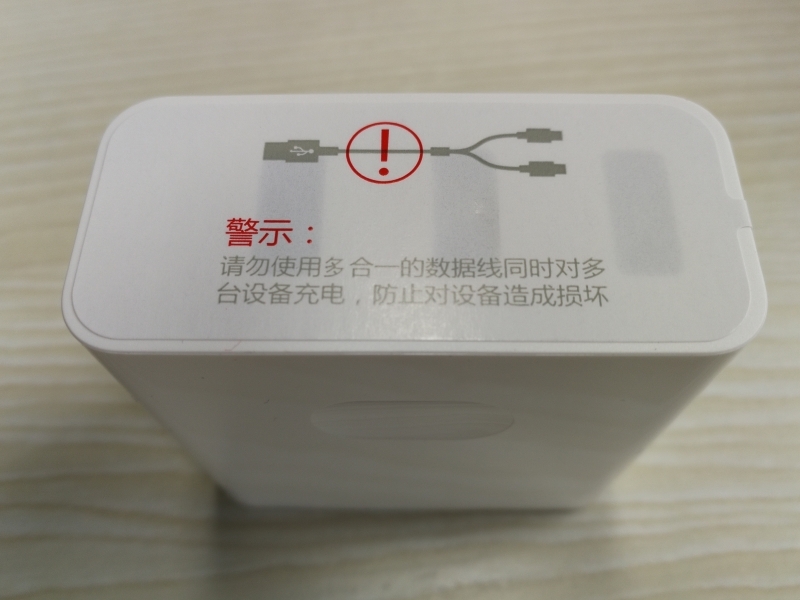 Even though the Huawei SuperCharge MultiPort Charger was initially assumed to support 22.5W SuperCharge based charging, this charger could only charge at mostly 15W when recently tested with the Huawei P10. 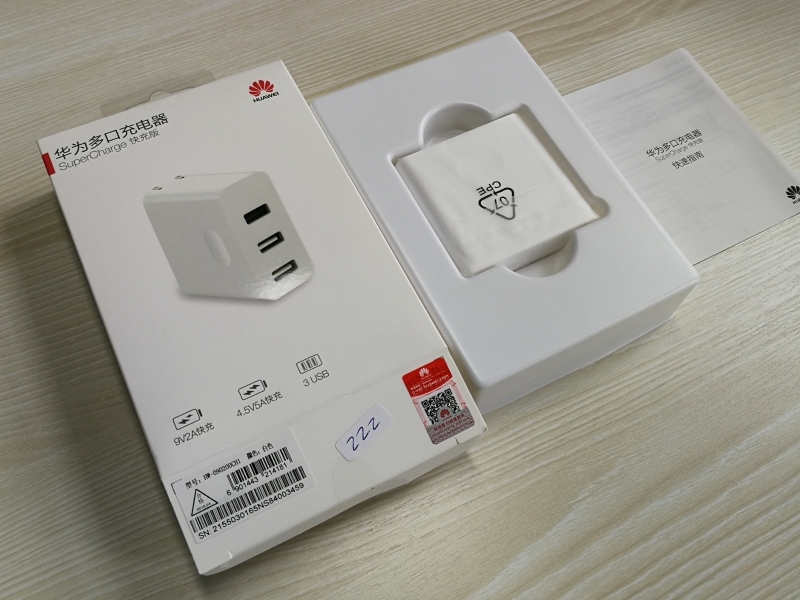 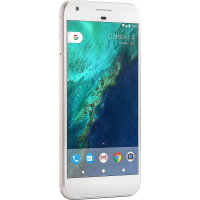 It was quite disappointing as this also happened previously between the Huawei SuperCharge charger and the Huawei P10 in this review.